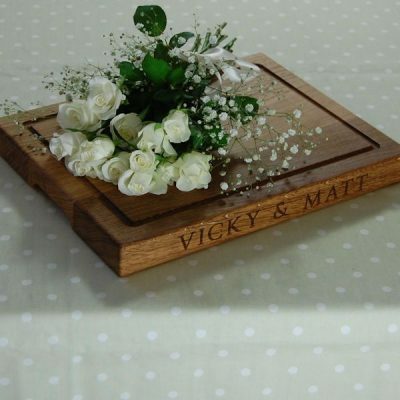 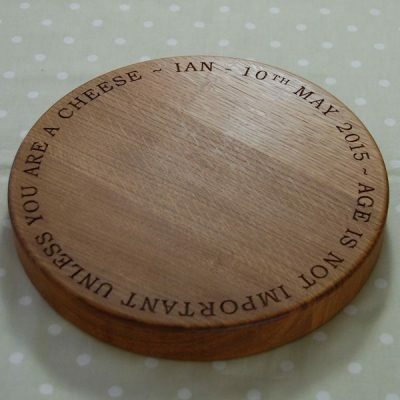 Our aim is to ensure that the personalised wooden gift that you give is both the most memorable and the most personal. 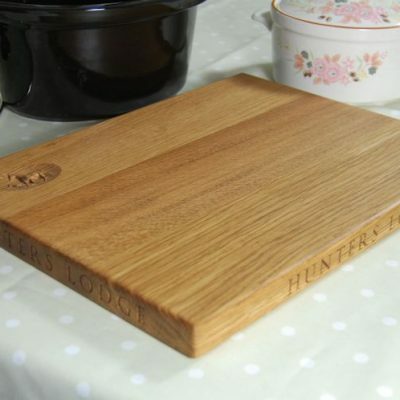 With the array of options available to you on every one of our boards we are confident we can deliver this for you. 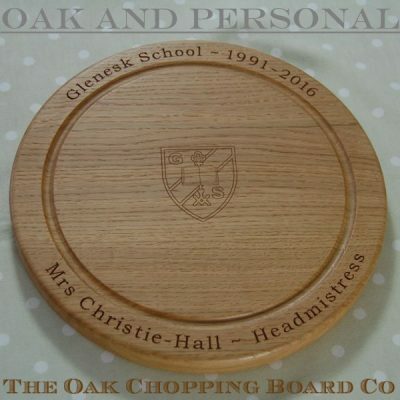 We are prepared to consider almost any engraving design, so even if you can not see what you are looking for throughout the website, just contact us to see if we can turn your ideas into the perfect personalised gift. 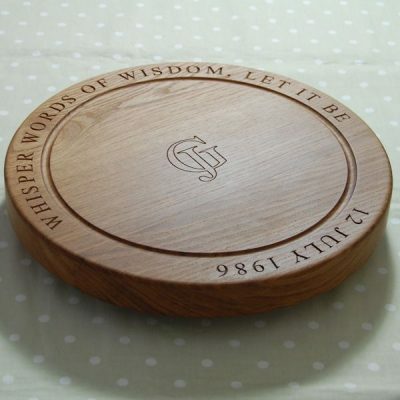 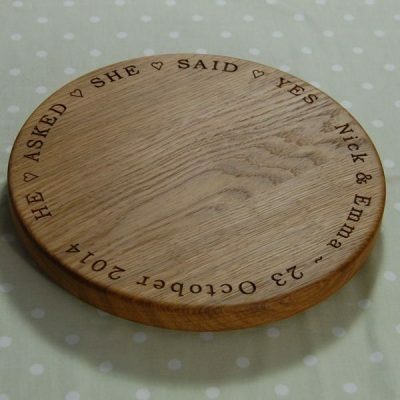 Our engraved wooden products are ideal for a whole range of occasions, and aside from being made from beautiful prime A grade oak they are all highly practical.